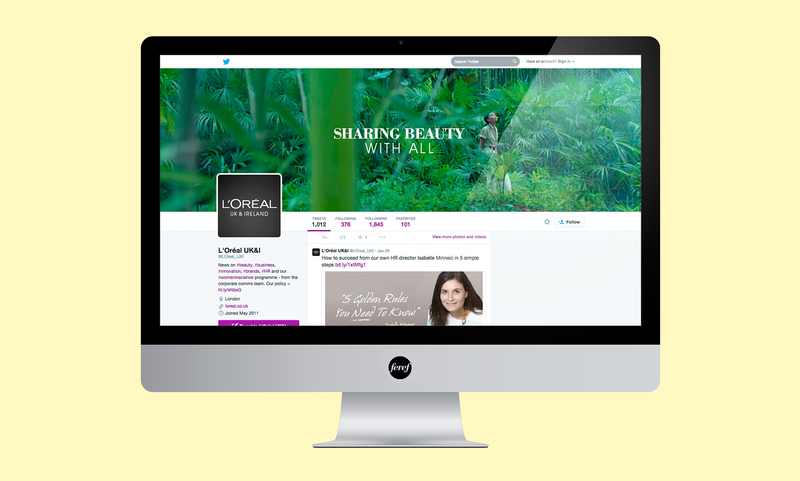 As a rostered agency, we work within multiple L’Oréal divisions to provide social strategy and content creation. 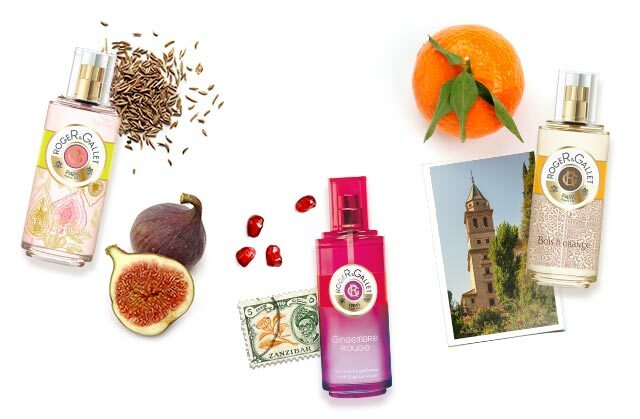 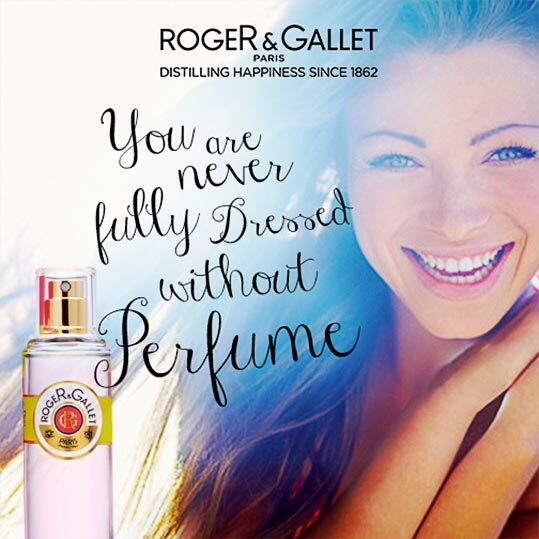 These include L’Oréal Professionnel, Roger and Gallet, La Roche-Posay and Skin Ceuticals. 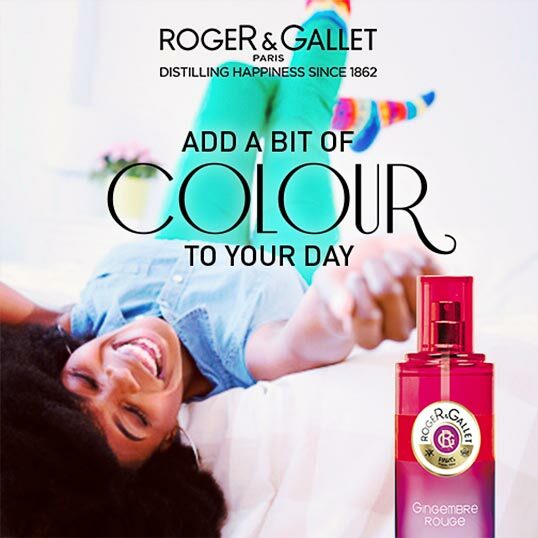 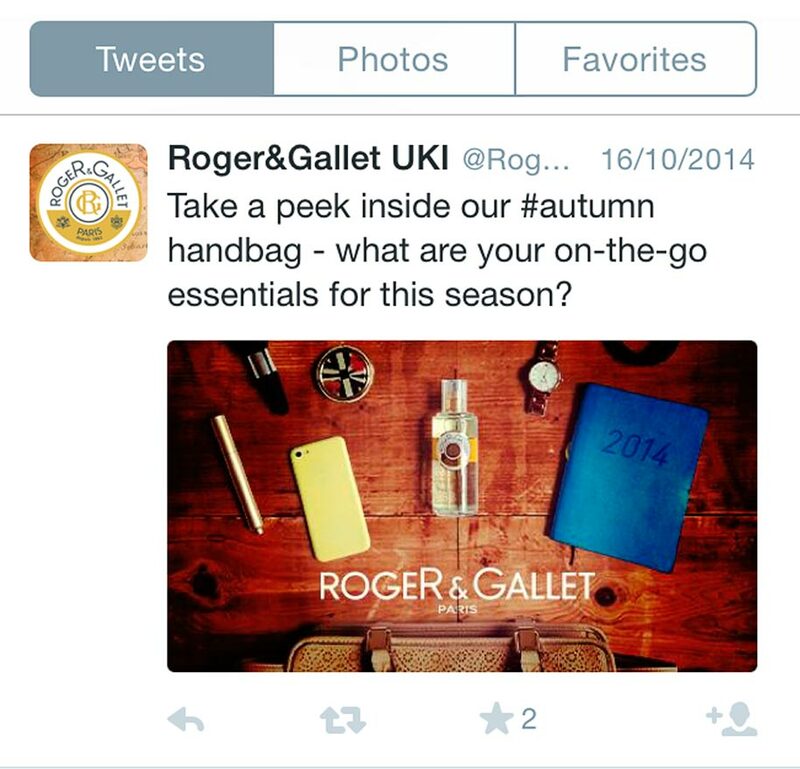 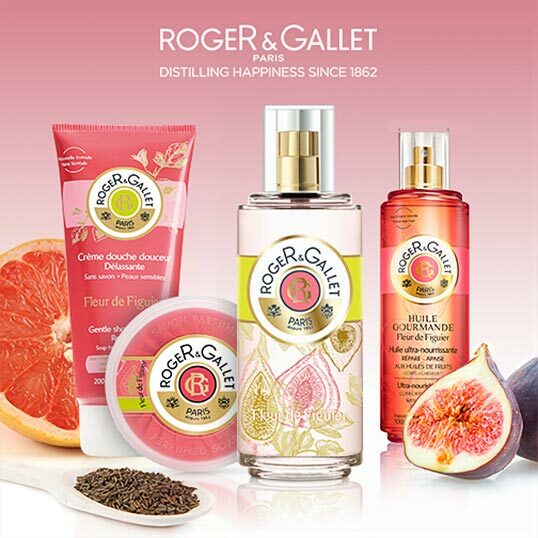 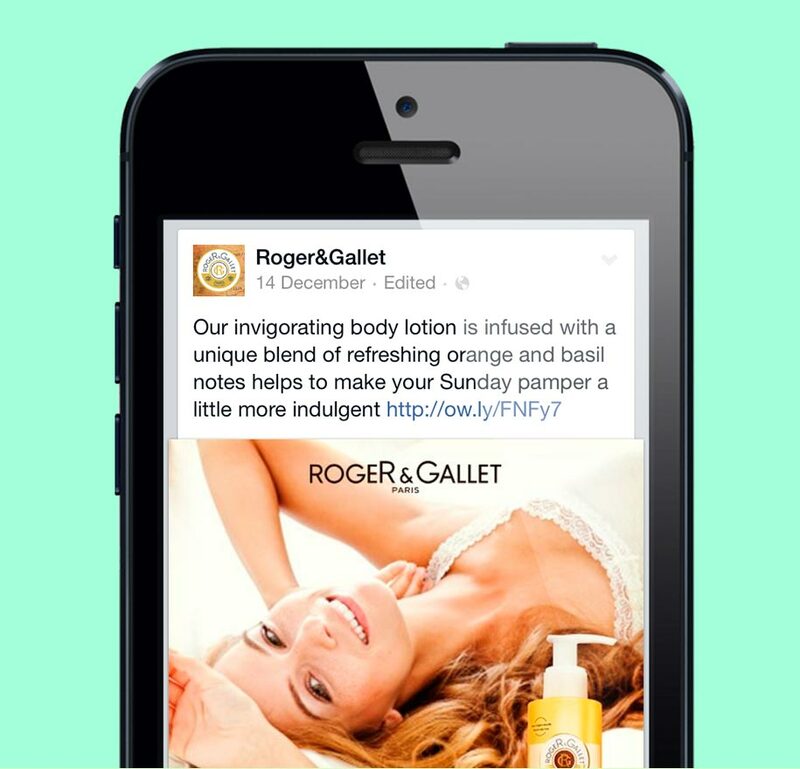 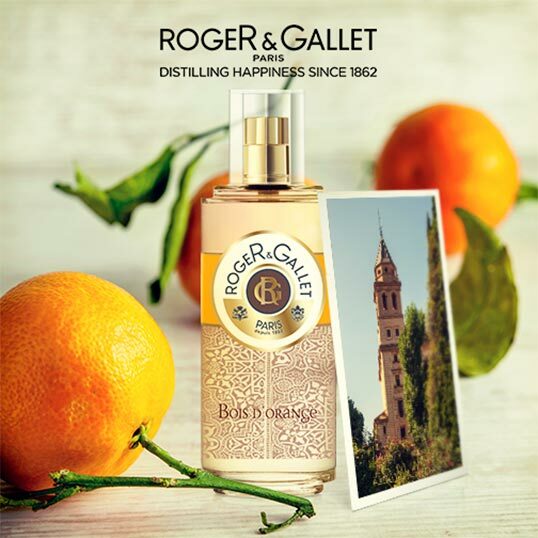 Feref created an ‘always-on’ Facebook and Twitter strategy that looked to create a highly relevant social conversation with the target audience whilst building overall awareness of the Roger&Gallet brand. 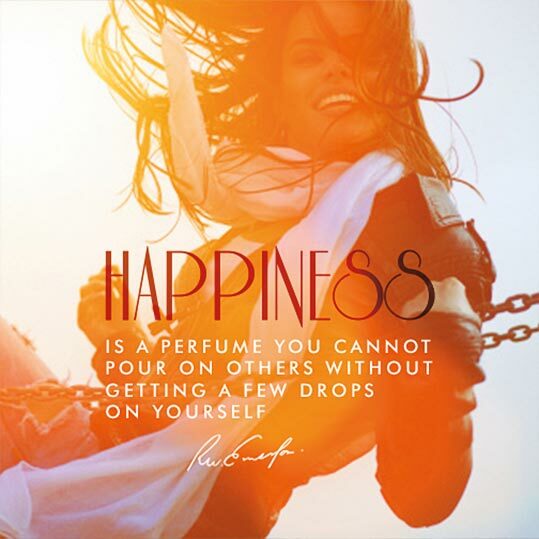 Our mission is to inspire our online audience with positivity and spread happiness, through sharing our passion for fragrance, answering questions, starting conversations, and imparting wisdom. 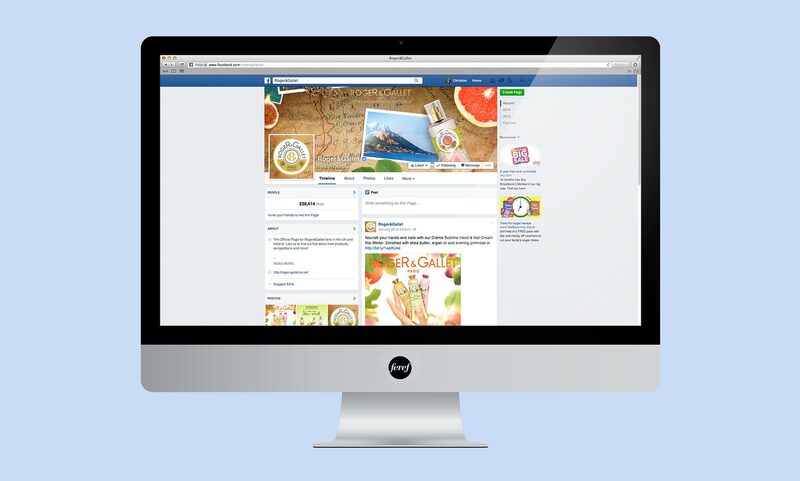 We immerse our community in the brand’s rich story and heritage to engage, educate and excite them and drive purchase intent through exploring the product portfolios unique stories of travel, stimulating senses through conversation around the indulgent ingredients and killer blogger testimonials..
We build relationships with our community through inspiring happiness and providing time-relevant content to provide that little life to the day whilst positioning the brand in their mind on a ‘friend’ level. 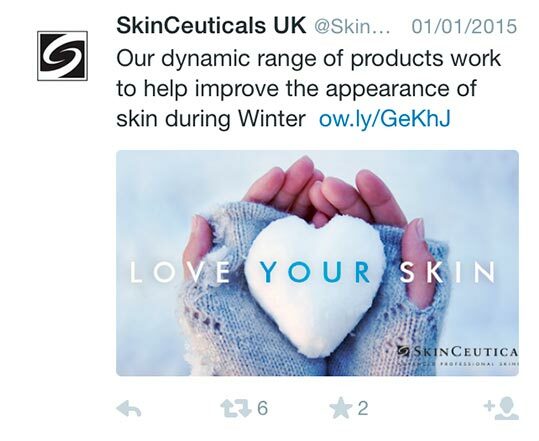 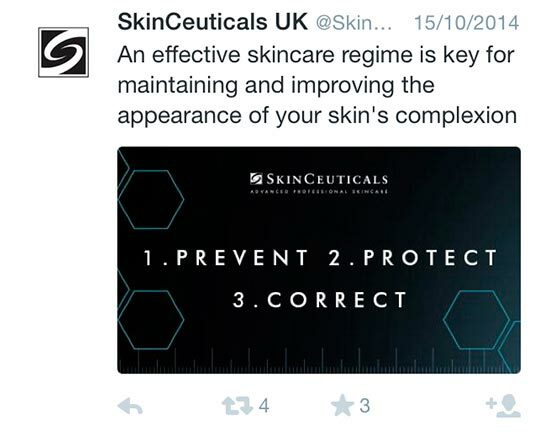 Feref created an ‘always-on’ Twitter strategy that looked to solidify the credibility of SkinCeuticals and increase awareness within skincare professionals and end user communities. 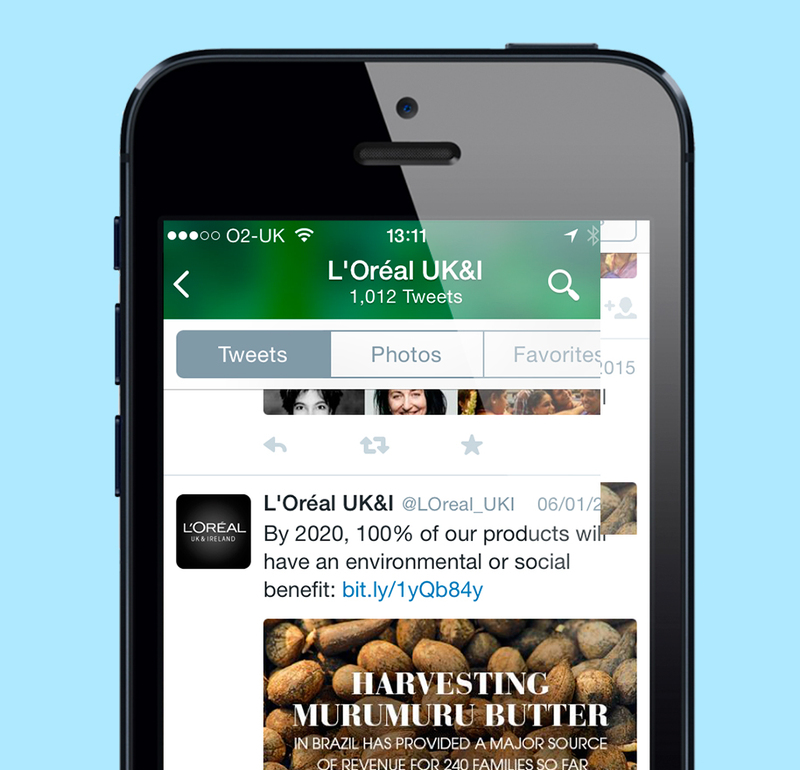 We position the brand as the authority in antioxidants through informative and engaging social communications. 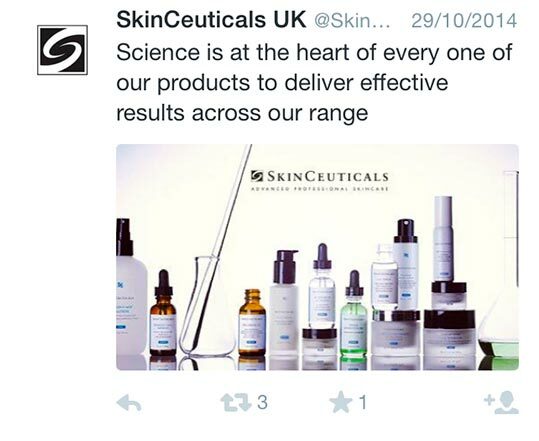 We wanted to become the no 1 voice through sharing industry leading scientific skincare expertise and word of mouth recommendations. 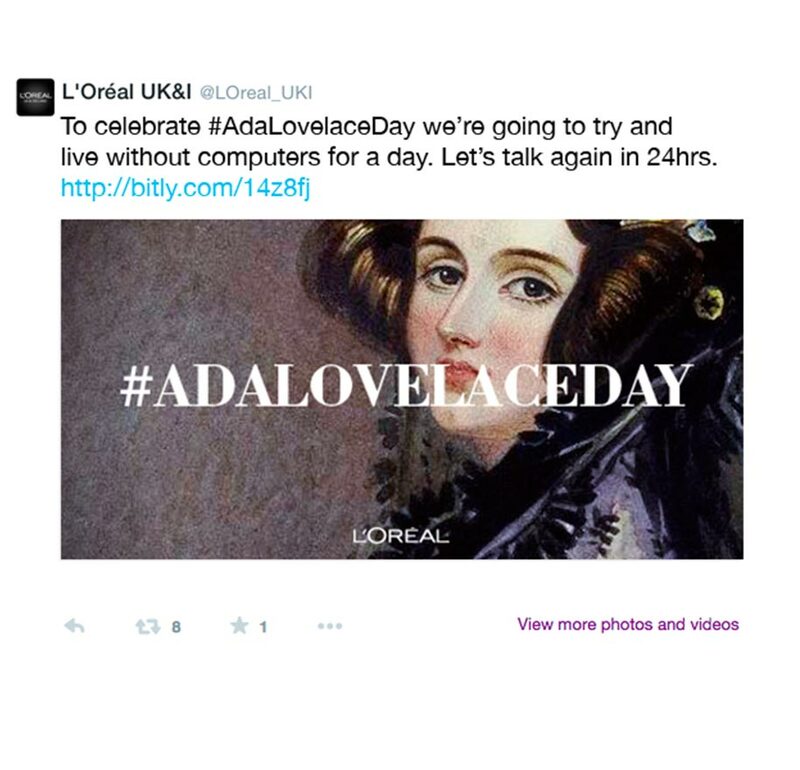 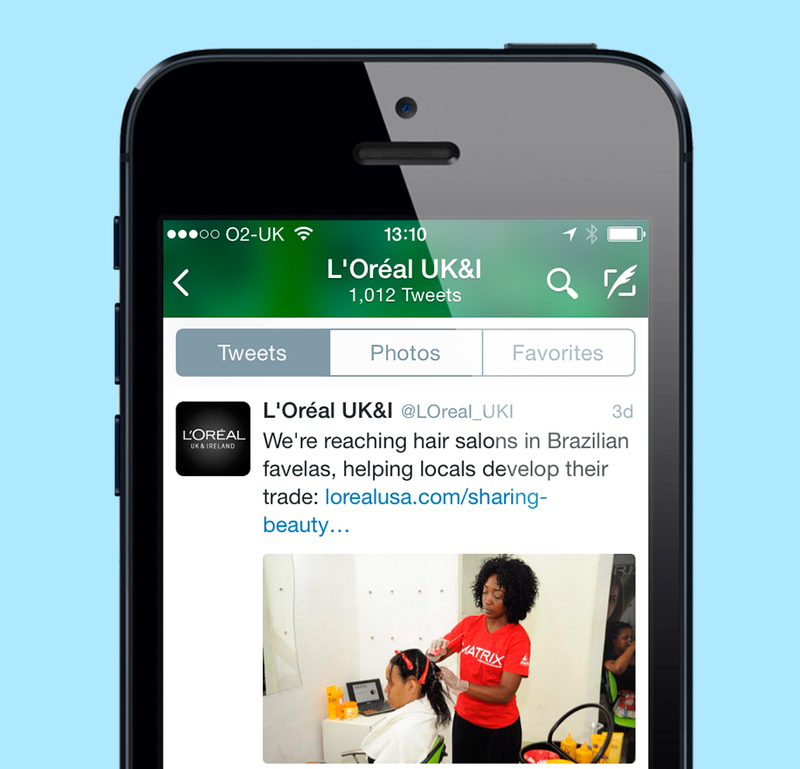 Feref created an ‘always-on’ Twitter strategy for L’oreal UK and Ireland corporate communications where we wanted to actively build L’Oréal’s external reputation and position the brand as a global and local authority in beauty innovations. 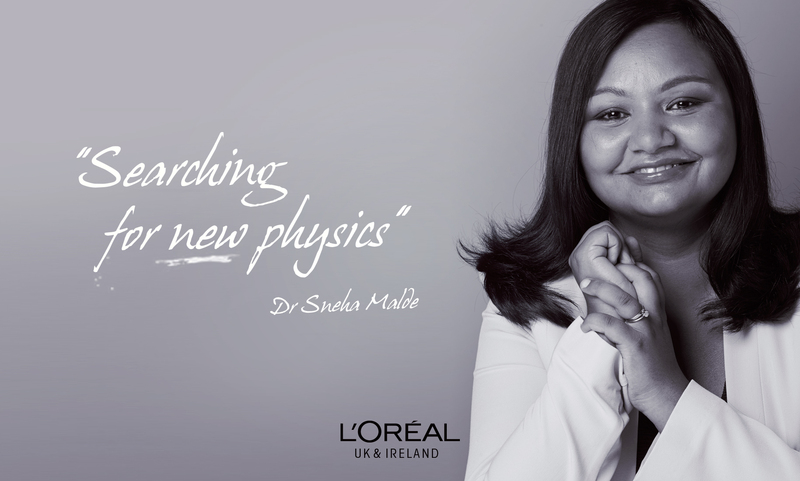 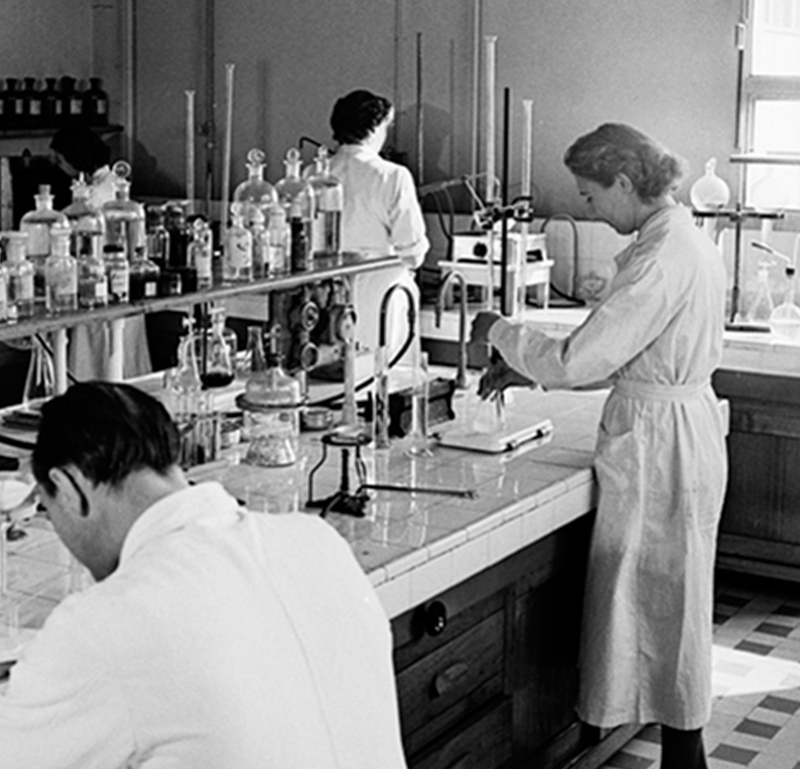 We are working to increase awareness of the brand’s commitments to women in science, education and HR and solidify the brand’s scientific credentials through informative and engaging social communications.